Autumn is the perfect season for new challenges! September brought one of our regular internship programs and together with it, many young talented students, eager to discover the new IT challenges. In the past weeks, students in their last year of university that followed a technical profile took part in our Java internship program, expanding their knowledge and work experience. Their determination and dedication to learning helped them approach complex topics and internalize great volumes of information. Taking into account their enthusiasm and positive attitude, we are convinced they are going to achieve even greater results. Every year, we offer our interns the opportunity to take a step forward for their careers while they flourish their passion for technology under our supervision and assistance. By supporting education in this area, we try to shape the specialists of tomorrow in Java, C++, and Embedded Software, but also in Testing and Support. This way, we offer students and graduates in the field the opportunity to take part in real projects, laying down a solid base for the career they chose. 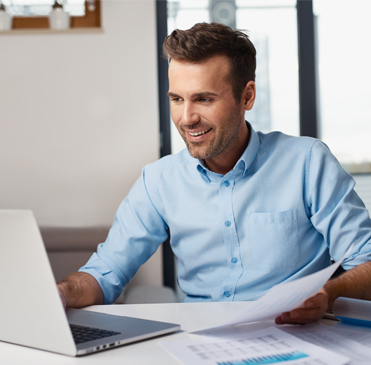 Typically running for a one-year period of time, our internship programs are conducted by specialists that offer students advanced knowledge and career advice. Students are able to work on software applications that address real-world problems and improvement opportunities for people or businesses all over the world. At the end of the internship program, after the individual evaluations, we help participants structure their next steps in their career path. Moreover, if they have outstanding results, they have the chance to join our global team of over 8000 engineers, getting involved in high-magnitude worldwide projects. 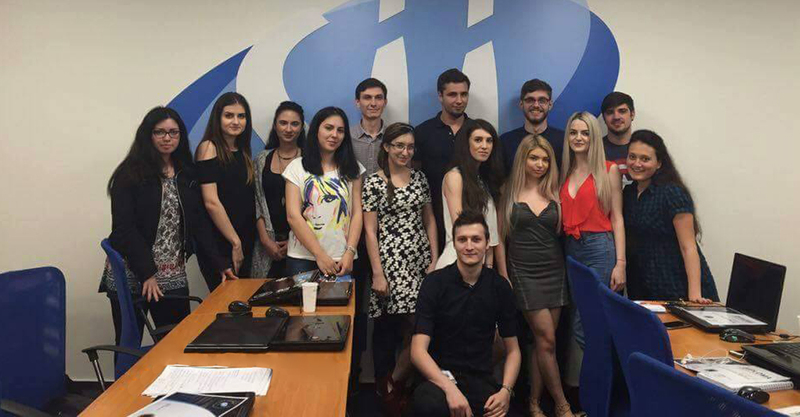 At SII Romania, we strongly believe in the new IT&C generation’s talent and our internship programs are developed in order to offer participants advanced knowledge, practical experience, but also professional guidance and extensive advice in order to define a clear and rewarding career for young students in technology. 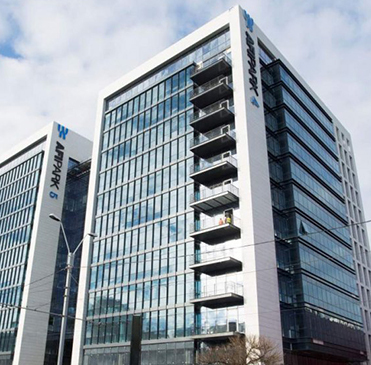 Taking further steps to the future: SII Romania moves to a 1500 sqm new headquarters in AFI Park 4!